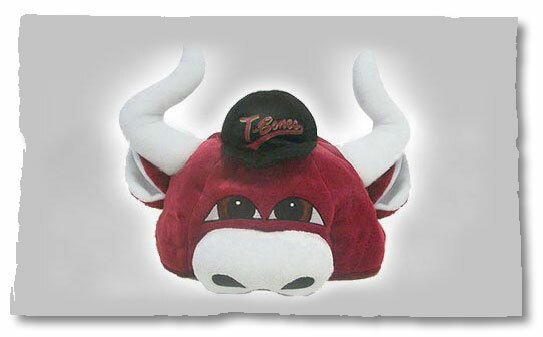 All TeamHeads® mascot hats are original designs. Once artwork is produced, patterns are created and fabrics selected. With over 25 years experience in designing, manufacturing and marketing plush products, we can also provide a full line of other plush products including bean bag figures, key chains with clips, plush coin banks, luggage tags, golf club covers, hand and finger puppets, sleeping bags, back-packs and talking plush.